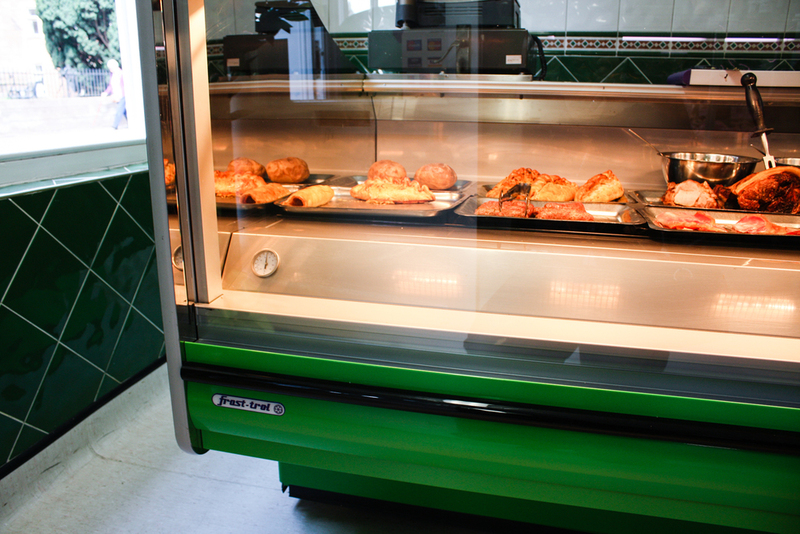 Narraway's have been proudly serving their local community for more than 36 years. 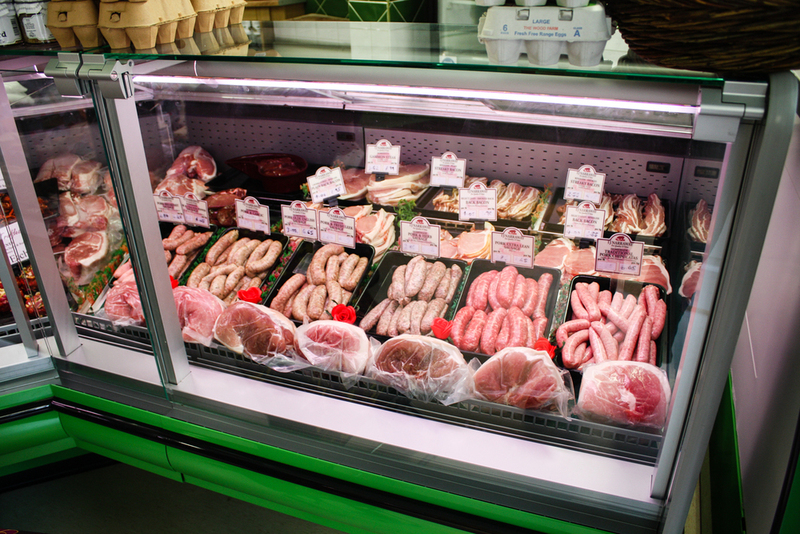 In that time they have developed strong links with a range of local suppliers and they’re proud to say that the majority of our meat comes from within a 20 mile radius of our shop. We were happy to work with Ian Narraway and his team to supply them with a new Frost-trol meat counter that's really made the most of their traditional shop.